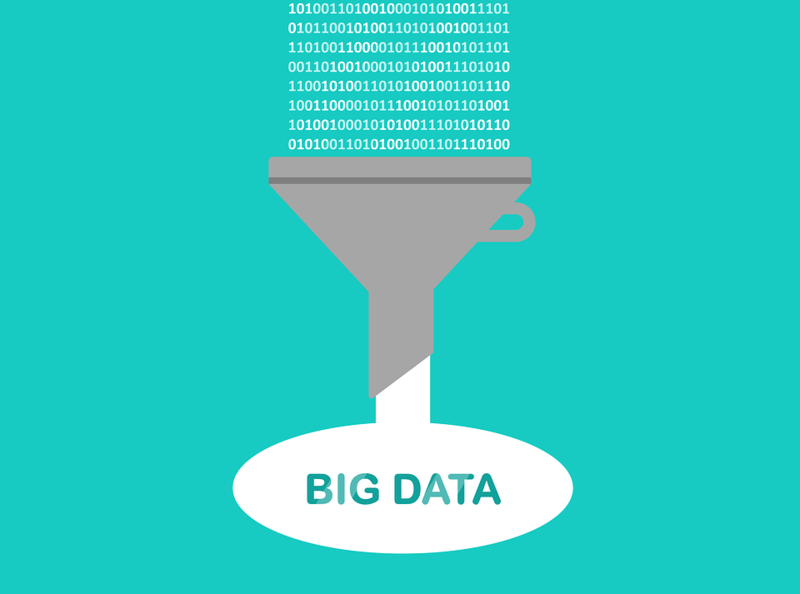 In this era of Big Data, an issue that has been escalating off- late relates to data fragmentation across organisations. This makes the process of analytics and reporting to become even more complex. This is where data pipeline tools come into play. To define it, a data pipeline denotes a set of actions carried out to extract data from different sources. For a startup, building a data pipeline is an important aspect of data science. They need to gather data points from all users and process it in real- time for developing data products. 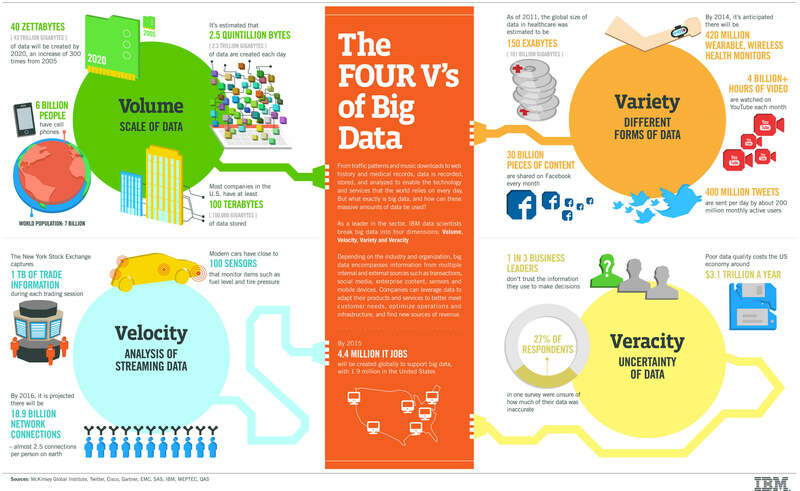 When I first heard the term Big Data few years ago, I didn’t think much of it. Soon after, Big Data started appearing in many of my conversations with many of my tech friends. So when I met this Mr. Know It All consultant, I asked him ‘What is Big Data?’. He looked at me as if I just landed from Mars and went on to explain why Big Data is the next ‘in thing’ and why everyone should know about Big Data but never directly answered my question. By the way, if you are interesting in data mining and medical data, you should definitely read this article.